Richard Neary Law. Victoria BC. Divorce, Criminal and Personal Injury Law Experts. 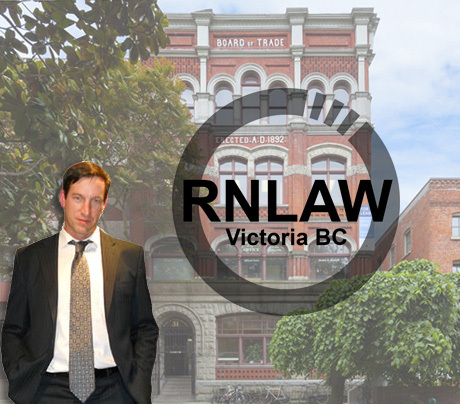 Barristers & Solicitors Victoria BC. Determined and fearless representation from experienced counsel with a proven track record in all manner of criminal cases. Protecting your right to fair and honest compensation. Don't go it alone. During the hardest time of your personal life it is crucial you have help protecting your interests. Know your rights. Experienced help with Income Tax Issues.